Visit all the spring attractions at this popular farm park this Easter school holiday. See the baby chicks, bunnies, goats, pigs and ponies. You can even feed the lambs! Also look up your favourite food recipes in Mr Tod’s Woodland Hideaway, help Mrs Tiddy Winkle wash her clothes in the wash room and watch Mr MacGregor on his garden dig etc. Refreshments are available. Where? 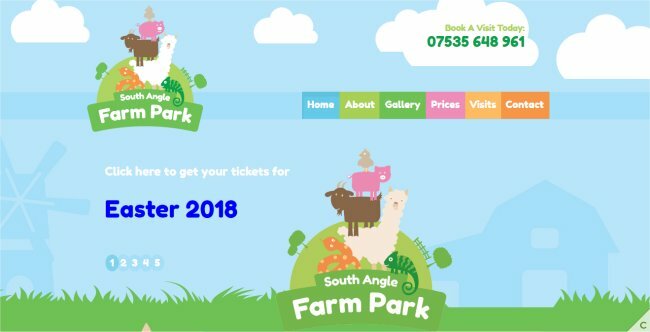 The South Angle Farm Park, Angle Common, Soham, Ely, Cambridgeshire. CB7 5HX. Admission: You can book discounted tickets in advance from the website below up to the day before your visit.